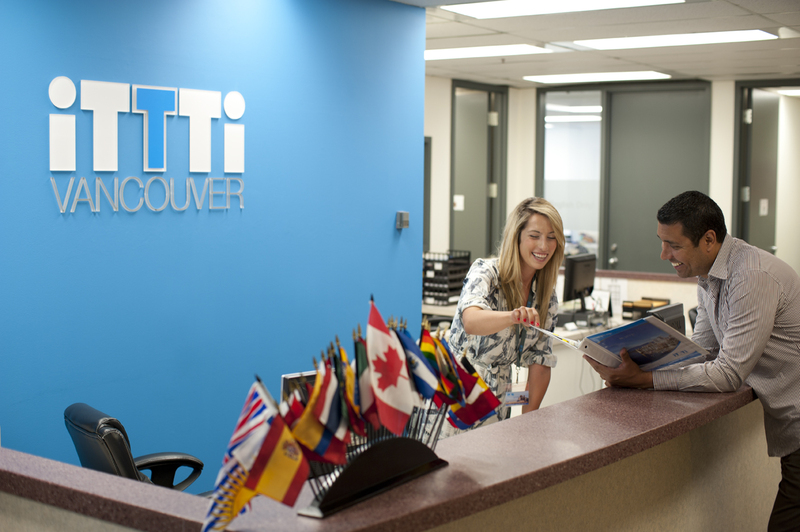 Welcome to iTTTi Vancouver, an exceptional English as a second language institute focused on you, the individual! 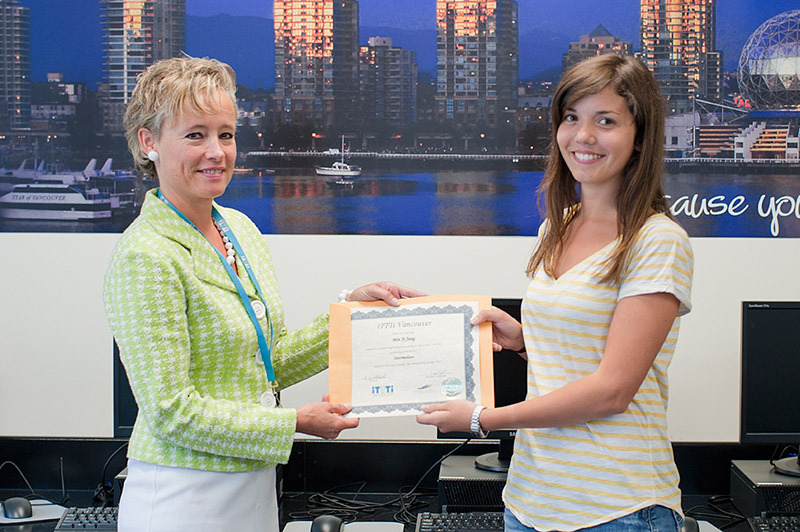 At iTTTi Vancouver our philosophy is that each student is an individual and has their own dreams, goals and hopes. We are dedicated to helping our students become fluency specialists through unique programs focused on perfecting their oral communication skills. 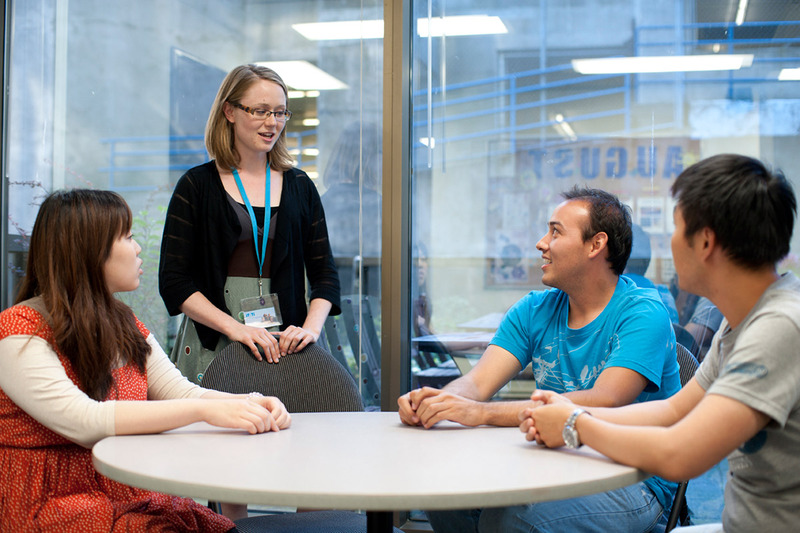 Help- ing students achieve their language learning goals is of the greatest importance to everyone at iTTTi Van- couver. We don’t expect everyone to want the same things or learn at the same pace because our students come from many different countries, different backgrounds and with different reasons for being here. We have an exciting and varied program of weekly social activities for you to enjoy with your new friends, both in and out of the school. 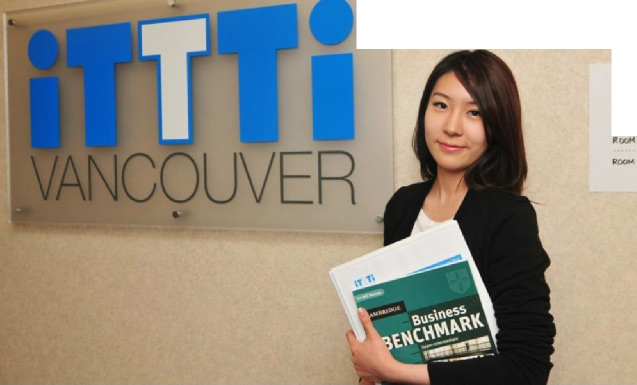 iTTTi Vancouver offers a wide range of English language programs such as General English, Speaking Clinic, Speaking Test Master, Exam Preparation (IELTS, TOEFL iBT, TOEIC), Career English Programs including English for International Business, Marketing/Hospitality courses as well as a College/University Pathway. With qualified teachers, high levels of personal attention, small classes, and engaging lessons, whatever students want to achieve, iTTTi Vancouver will help them get there – fast. iTTTi Vancouver is located on Robson street in the centre of downtown Vancouver. 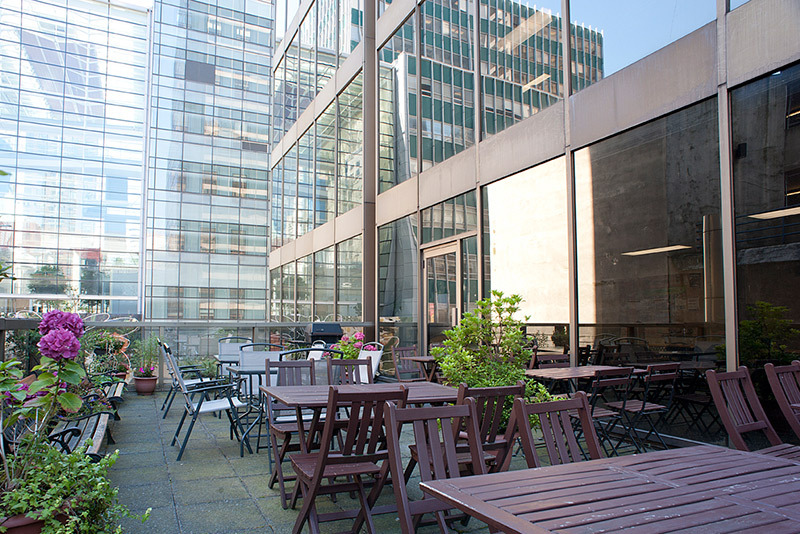 Key features of iTTTi include: bright & spacious classrooms, modern computer labs, wireless internet, a comfortable student lounge, a spacious outdoor patio with BBQ, private counseling rooms and an open reception area. Our staff are in the front available to help you at any time. Our school is the right size for students to enjoy an exciting international atmosphere without feeling lost in the crowd. Small classes allow teachers to give personal attention. We start students on the right study path with an individual interview on day one, and follow-up with regular assessment and counseling sessions to ensure they make constant progress. iTTTi Vancouver has a full and varied program of weekly social activities both in and out of the school. Our knowledgeable Student Services Coordinator helps students plan their extra-curricular adventures. Students are able to meet new friends, have fun, and use their new English abilities in real life settings. 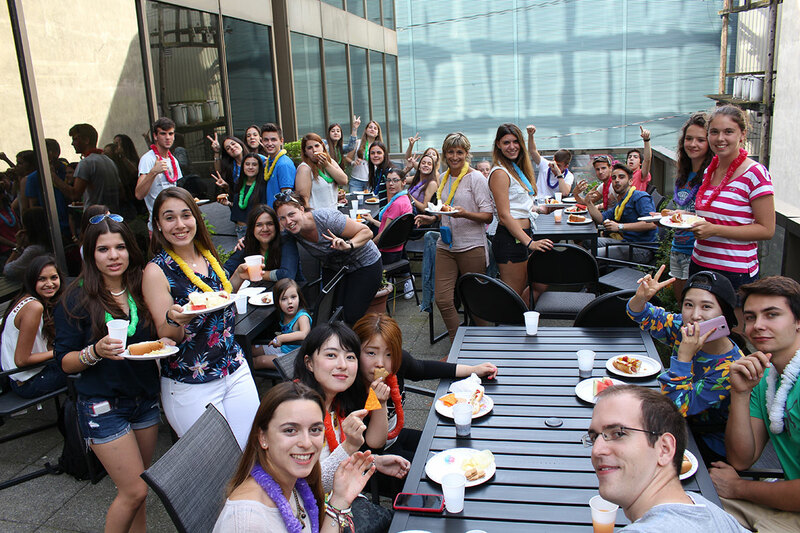 iTTTi Vancouver students come from all over the world, bringing an international flavor to the school. We have students from Venezuela, Peru, Japan, Korea, Taiwan, Mexico, France, Belgium, Spain, Italy, Brazil and other countries. 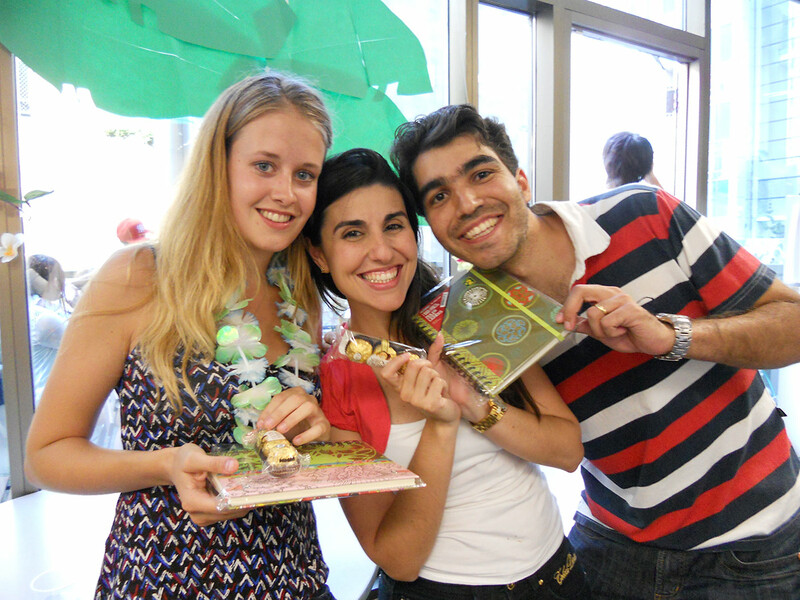 Here, students learn more than just English; they learn about new cultures and customs.